Reveal a more youthful appearance with this lightweight Intelligent Retinol (vitamin A) serum. Designed to complement skin’s nightly regenerative cycle, Retinol 3TR™ resurfaces while you sleep to rejuvenate skin and restore radiance. 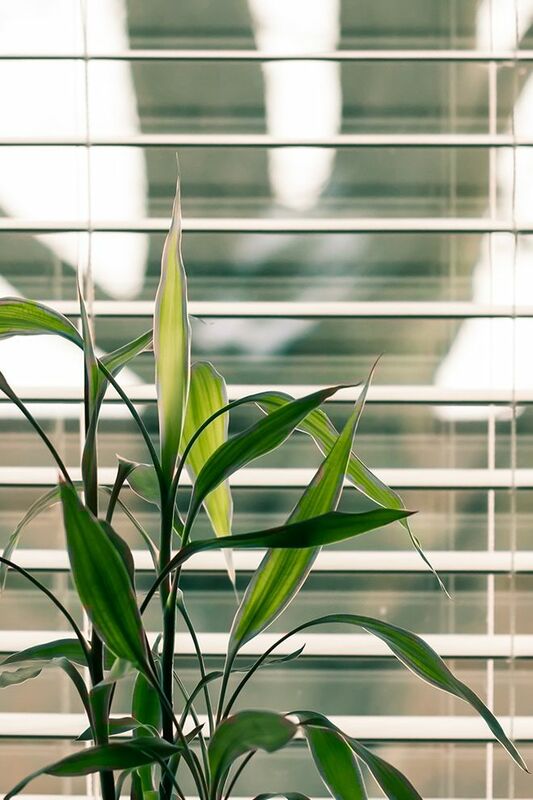 Hailed as the most effective ingredient in anti-ageing, vitamin A improves skin texture, minimises the appearance of fine lines and wrinkles and balances uneven skin tone. Retinol also helps to decongest pores and regulate sebum production for a clearer looking complexion. 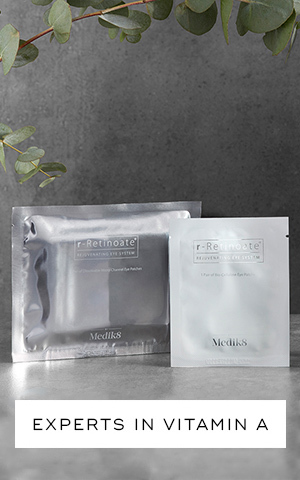 Formulated with Time Release Technology, retinol is delivered gradually into the deeper layers of the skin throughout the night to ensure maximum results without overwhelming or irritating skin. That’s why we consider all our retinol products: “intelligent retinol”. Read more about what makes them so intelligent here. Formulated with 0.3% retinol and supported by vitamin E for enhanced stability, this fast-absorbing serum is perfect for those new to vitamin A, or to upgrade from Night Ritual Vitamin A.
Retinol 3TR works while you sleep to speed up the natural exfoliation process. 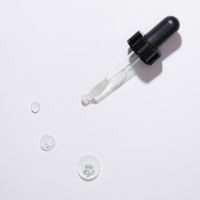 The fragrance-free serum sinks into skin quickly, leaving a soft and hydrated complexion, without clogging pores. 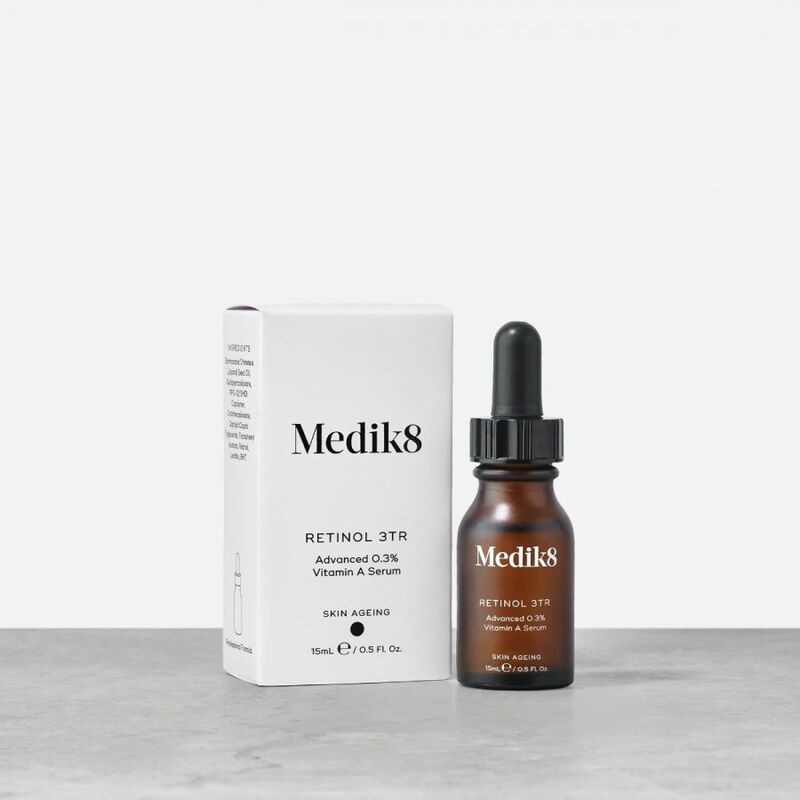 Using vitamin E for enhanced stability and Time Release Technology to prevent irritation, Medik8 Retinol 3TR provides noticeable results while being gentle on skin. The most important step in your night-time anti-ageing routine, Retinol 3TR reveals a more youthful and radiant looking complexion. After cleansing in the evening, massage 4 drops of Retinol 3TR across the face, neck and décolletage. Follow with your regular Medik8 moisturiser or facial oil. Retinol application should be phased in gradually. Use twice a week for the first 2 weeks, every other night for the next 2 weeks, then every night. Retinol, also known as vitamin A, is often referred to as the gold standard in anti-ageing skincare. 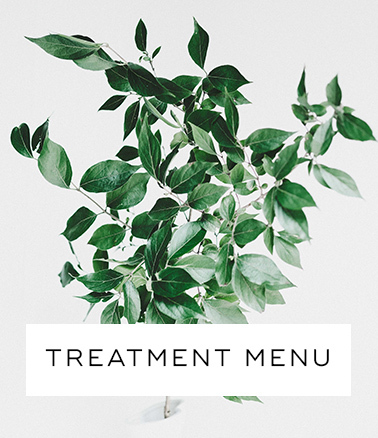 When applied to the skin, it is converted to retinoic acid, the molecule that helps improve the signs of ageing. This increase in retinoic acid helps to visibly plump and refine the skin for a more youthful looking complexion. Vitamin A can also boost the regenerative cycle of skin cells and hinder the formation of excess melanin to leave skin looking smooth and even-toned. Time Release Technology distributes the intelligent formula continuously throughout the night, slowing down vitamin A absorption for reduced irritation. 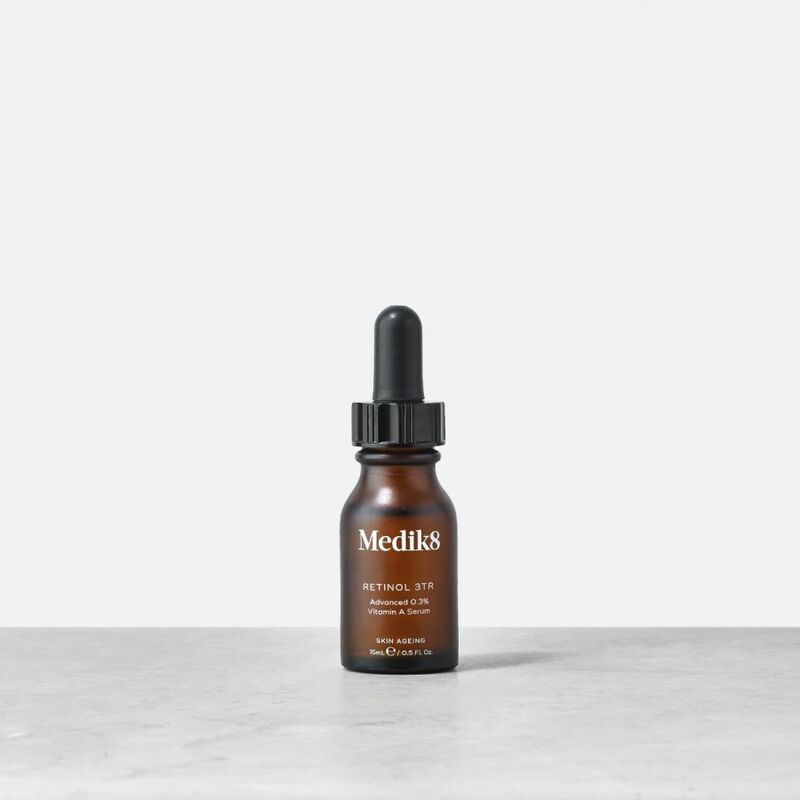 Vitamin A is used in combination with vitamin E, an oil-soluble antioxidant that helps to protect delicate skin from external free radical damage, while stabilising vitamin A for a highly potent, long-lasting formula. 0.3% Retinol – Pure vitamin A helps improve the visibly signs of ageing, leaving skin looking even-toned and youthful.